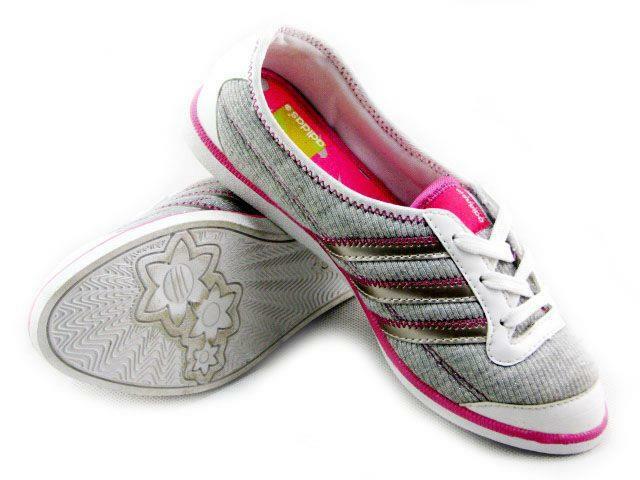 Absolutely adore the Adidas style Sailinas Women's dance shoes in Grey and Pink. Would love to buy this beauty! I recently stumbled across your blog and I LOVE it! I love the layout to the content and everything in between! So put your dance shoes on; keep your quarters in your pocket; and rev up the fun with Arcade Amusements. Website: www.arcadeamusements.com. This entry was posted in Events, Industry Friendly Business, Rentals.